Interest rates have remained low and even though home prices have appreciated around the country, they havent greatly outpaced rental appreciation. Some markets may tip in favor of renting if home prices increase at a greater rate than rents and if  as most economists expect  mortgage rates rise, due to the strengthening economy. Nationally, rates would have to rise to 10.6% for renting to be cheaper than buying  and rates havent been that high since 1989. 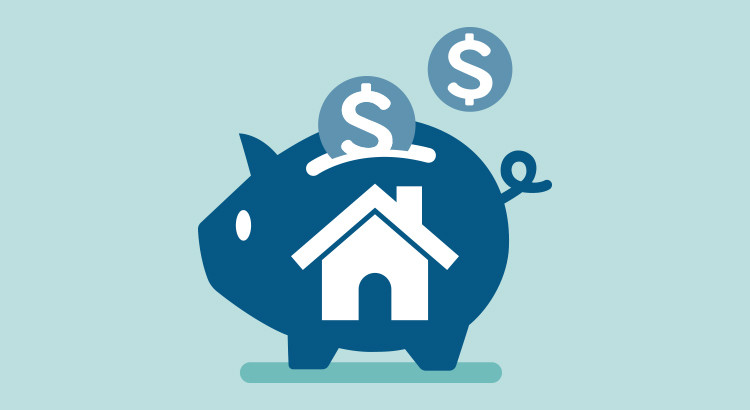 Buying a home makes sense socially and financially. If you are one of the many renters out there who would like to evaluate your ability to buy this year, lets get together to discuss the best course of action to get you into your dream home!